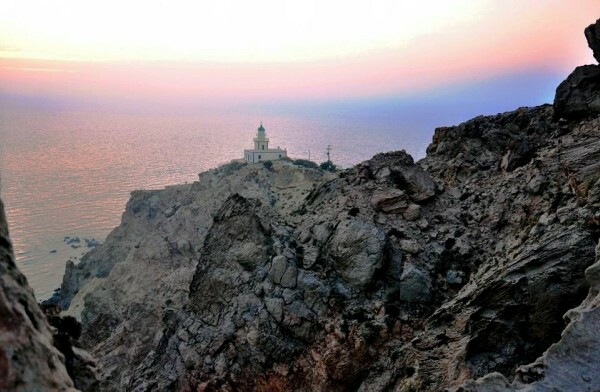 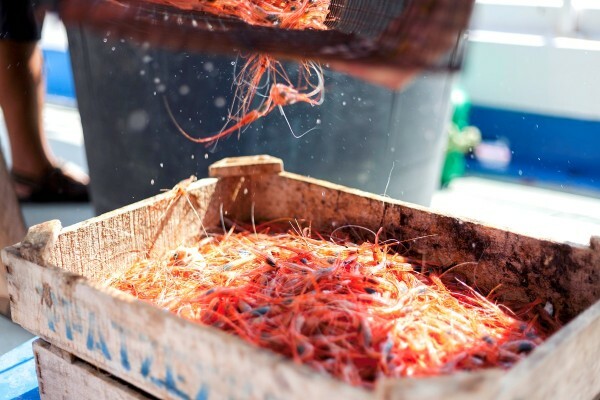 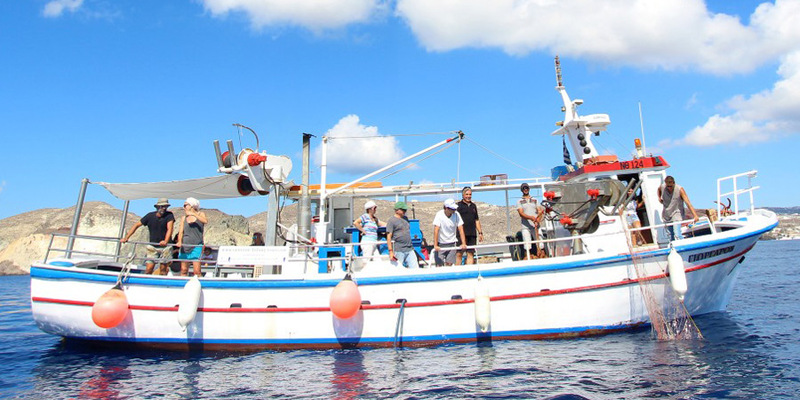 Fishing Tours in Santorini: Fish Like A Greek! 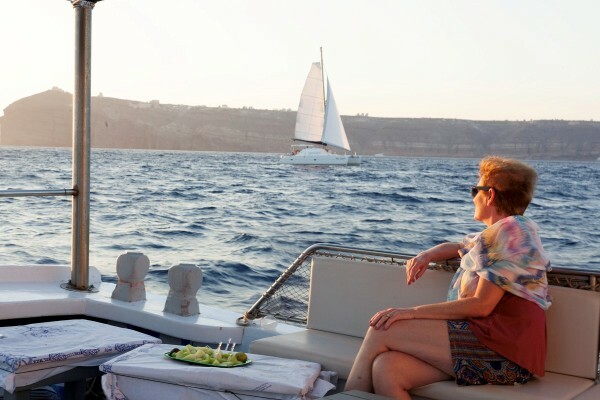 Are you looking forward to these calm hours by the sea with your friends waiting to catch a fish? 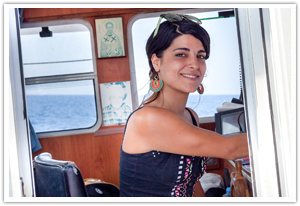 Is fishing your favourite hobby or you are a professional fisherman? 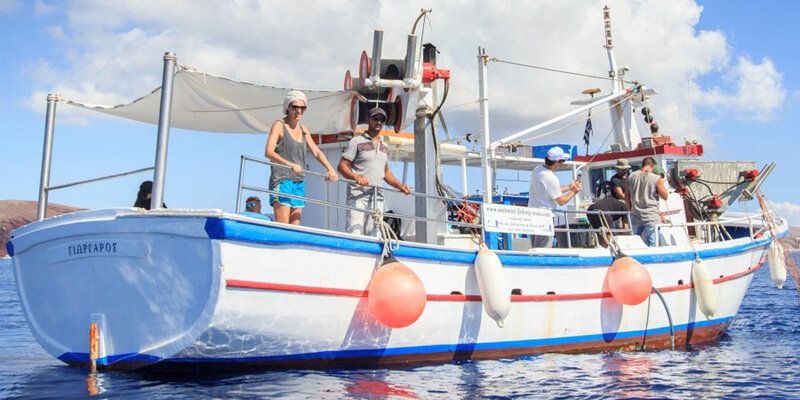 Fishing in Santorini Island is an experience that you have to try, whether you are an aficionado or just enjoying this activity, because of the unique landscapes, the rich sea depths, the fish diversity and just because fishing in Santorini is something you simply have got to experience! 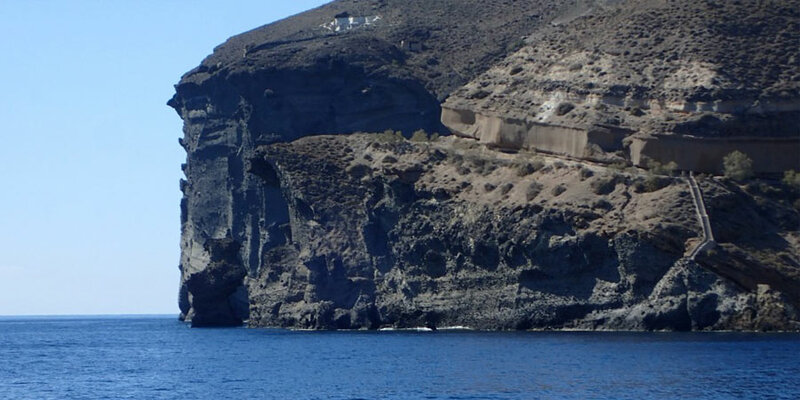 The "Santorini Fishing Tours by Giorgaros" organizes all the details regarding the spots, the time, the equipment and everything you may need to enjoy your favourite activity in Santorini. 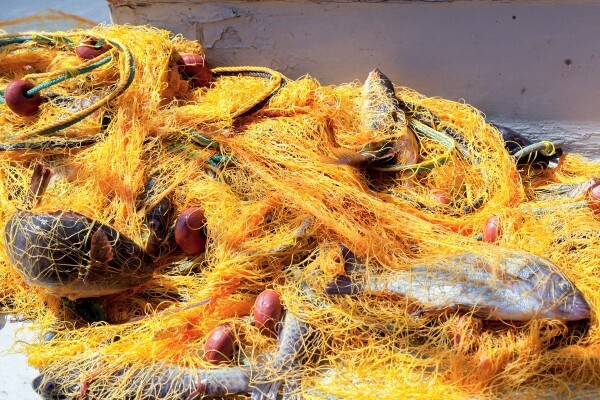 Fishing is among the most popular forms of alternative tourism around the world. 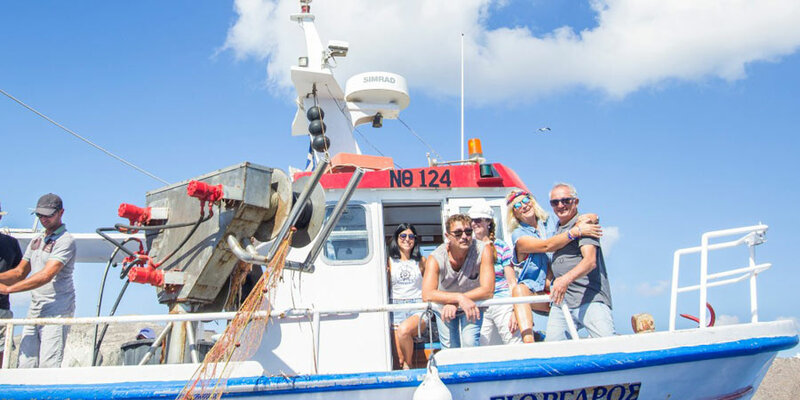 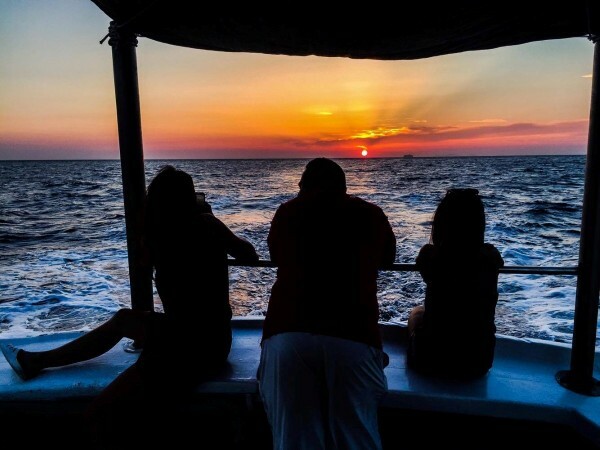 So, embark on our boat, take your fishing rod, your beloved ones and enjoy one or more fishing tour packages that will give to your favourite activity a whole new dimension. 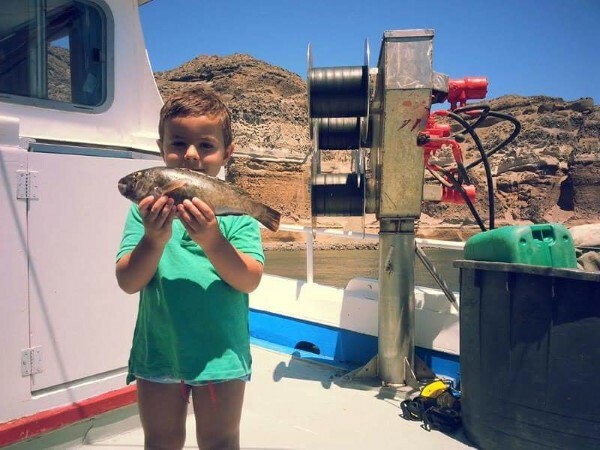 The long tradition of the island’s people in fishing, the fish and the volcanic scenery and the black sandy beaches with the volcanic rocks will make your fishing experience in Santorini something that you cherish for ever!